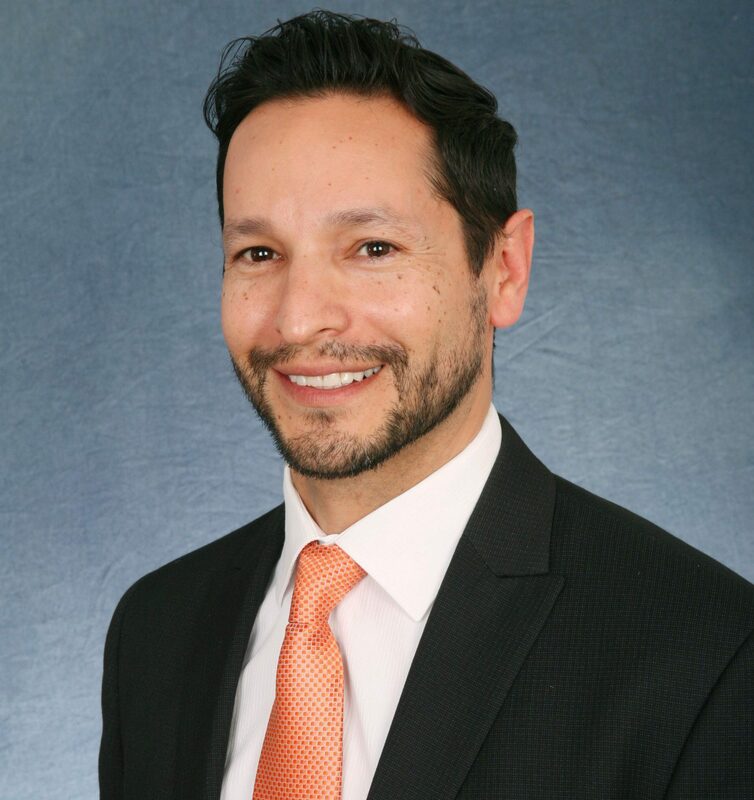 JOHN DORADO, PE – Advantec Consulting Engineers, Inc.
Mr. Dorado is a Senior Project Manager for ADVANTEC Consulting Engineers. He provides a balanced understanding of projects within the public and private sectors and skillfully meets challenges and creates positive change. He is creative and detail-oriented with a record of success in project management, on-time and on-budget project delivery, and a proven ability to foster strong positive client relations.